There are many types of siding. Siding can already be on an existing home, added to a home or old siding can be replaced. 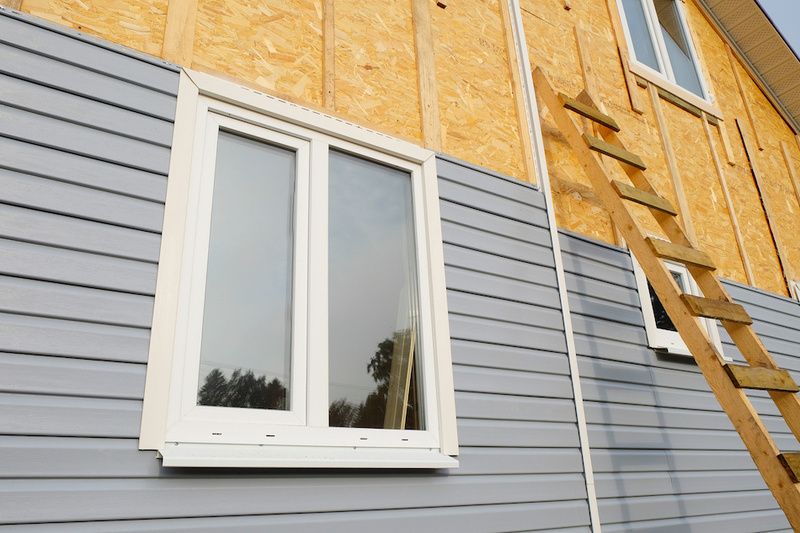 There are plenty of reasons why some homeowners may want to replace home siding, including potentially making a home more attractive to potential buyers. Homeowners may also consider repairing or replacing damaged or older siding. Newer siding options are often of a higher quality, look better and may help protect a homes value. Understand more about home siding and when it might be time to replace the siding on a home. Why Repair or Replace Siding? A good power washing may be enough to make siding that is only a few years old look like new. 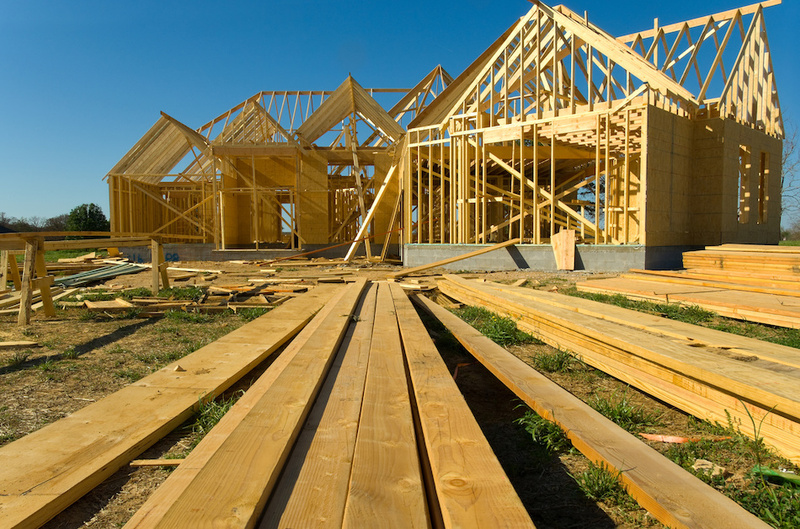 However, homeowners may have siding panels or shingles that have cracks or may have loosened over time. Different types of siding may be less resistant to high winds, and damaged siding that goes without being repaired cannot protect a home properly. This can allow moisture and insects into a home, making for additional problems for homeowners. When only a few shingles are loose or damaged and tabs remain, it may be possible to inexpensively replace those shingles. When the initial home siding is at the end of its life cycle, it may be more cost effective to replace the siding altogether, rather than repair a serious issue and then replace the siding on a home in a year or so. 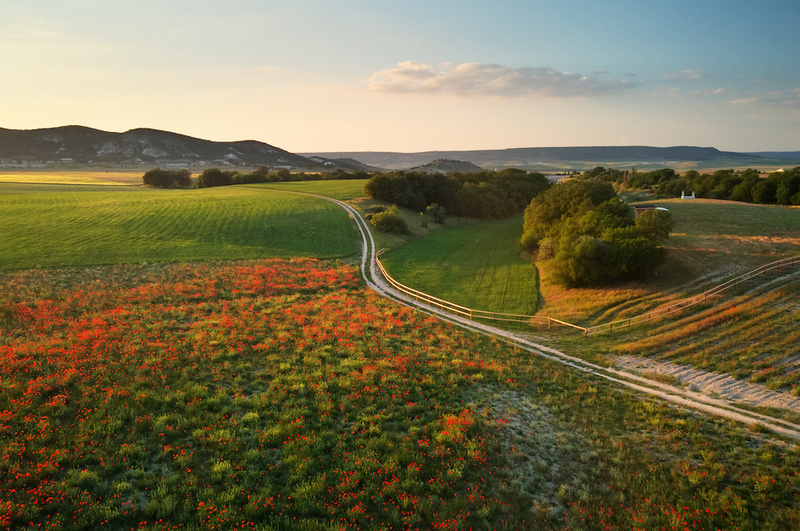 Buying and selling raw land is a great way to make money without having to expend very much effort, but investors may not realize the specific challenges before they get started. Ideally, a person would be able to purchase a piece of land when its worth next to nothing and then sell the untouched property to an anxious developer committed to expanding their business. But the realities of buying and selling land can put a serious dent in the profits. Learn more about the potential obstacles that can get in the way of the perfect scenario. It's not always easy to spot the neighborhoods that are getting ready to explode in popularity because growth takes time. Investors who want to make money quickly may not get the payoff they're looking for if they're buying and selling land. If a new steel plant is hiring thousands of employees, then real estate is immediately going to skyrocket in price. The key is to get to that land before the steel plant makes its announcement, which may mean having to wait several months (or even years) before an investment can start to recoup its original costs. 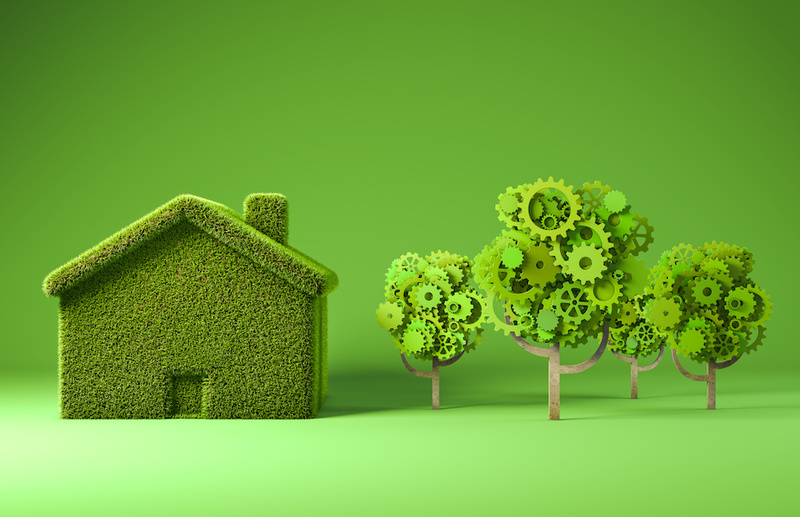 Green technology is really the way of the future, and construction is slowly coming around to adopt new techniques and reduce the carbon footprint of their creations. While the developments have certainly not been seen across the board, it helps if home buyers understand the new choices on the market and the future predictions of what's to come. Here are five new developments that are worth noting for home buyers who value efficiency, innovation, and progress.